The Marshmallow Test: Why Self-Control is the Engine of Success highlights the results of Mischel’s fifty years of research and findings. It began when he tested preschoolers and their ability to delay gratification for an even greater reward. For example, they could receive one marshmallow now or two treats if they waited. 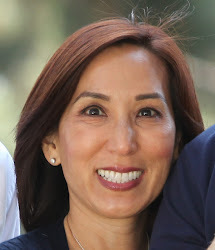 Mischel found that the preschoolers who waited for their rewards had lower body mass indices, better senses of self worth and pursed their goals more effectively twenty and even forty years later. Most of this book explains why self control and the ability to delay gratification leads to success. It also teaches the readers these traits are not inborn and how to improve them. 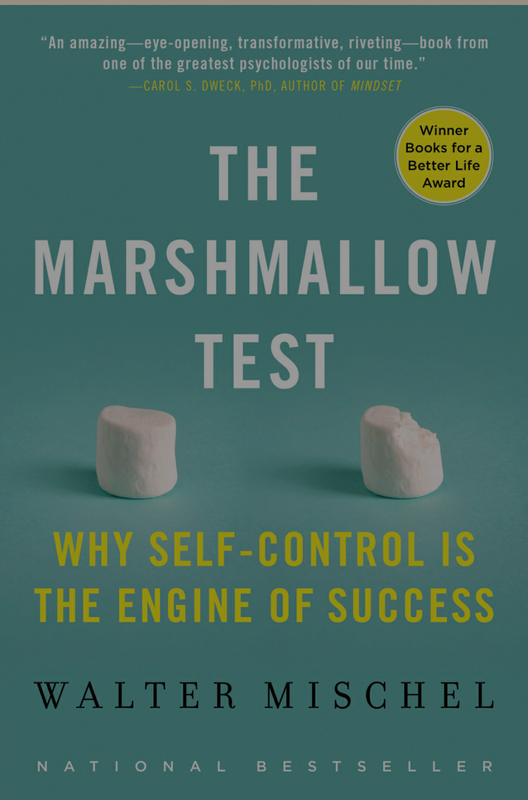 I enjoy reading books like The Marshmallow Test: Why Self-Control is the Engine of Success because I like learning about what motivates people and how to make life improvements. This book is a gem is you are interested in either of those topics. It dispels some widely held ideas and gives me hope people can evolve into their best selves.